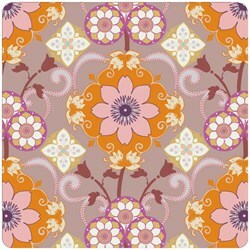 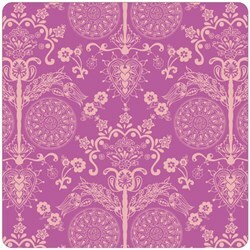 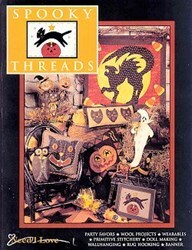 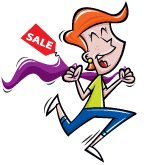 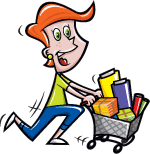 With this item you will earn 71.85 Points in Homespun Rewards! 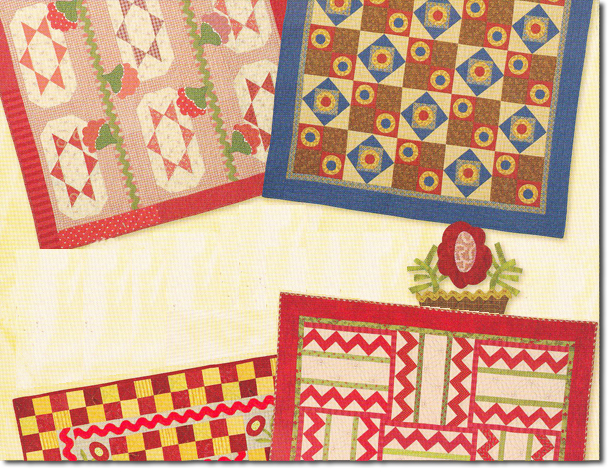 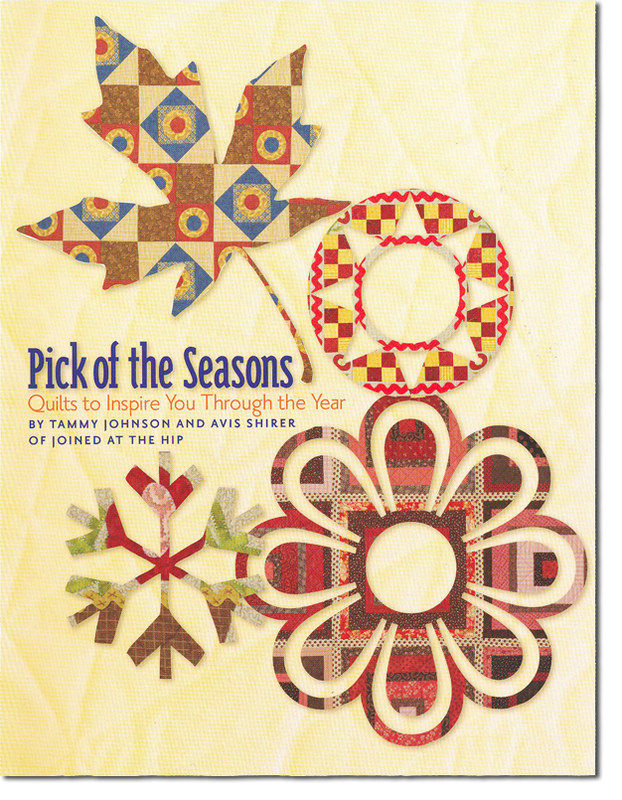 Pick of the Seasons - by Tammy Johnson and Avis Shirer of Joined At The Hip - Quilts to Inspire You Through the Year, Pick of the Seasons celebrates the quilts with wonderful projects in favorite seasonal motifs and colors. 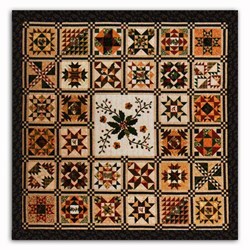 Eight quilts of varying sizes are included.